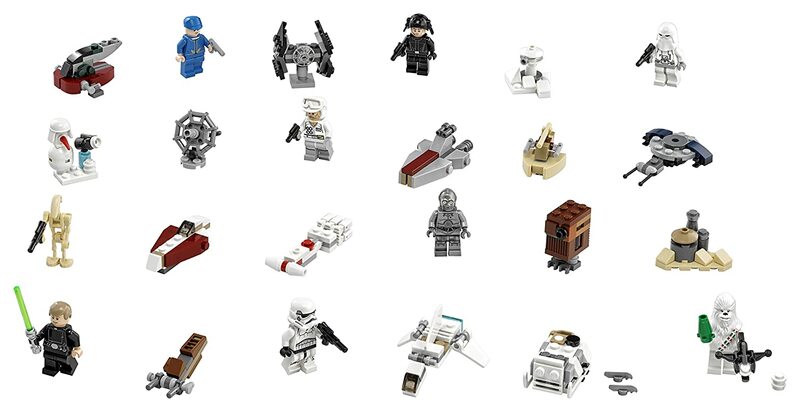 Features 8 minifigures and a Battle Droid, including an exclusive holiday-themed minifigure. Open a door every day to reveal 24 different LEGO Star Wars themed gifts. Vehicles include Slave I, a TIE Interceptor, AAT, T-16 Skyhopper, Sleigh, Republic Cruiser, Droid Gunship, Jedi Interceptor, Skiff and an Imperial Landing Craft. Also includes a foldout playmat. 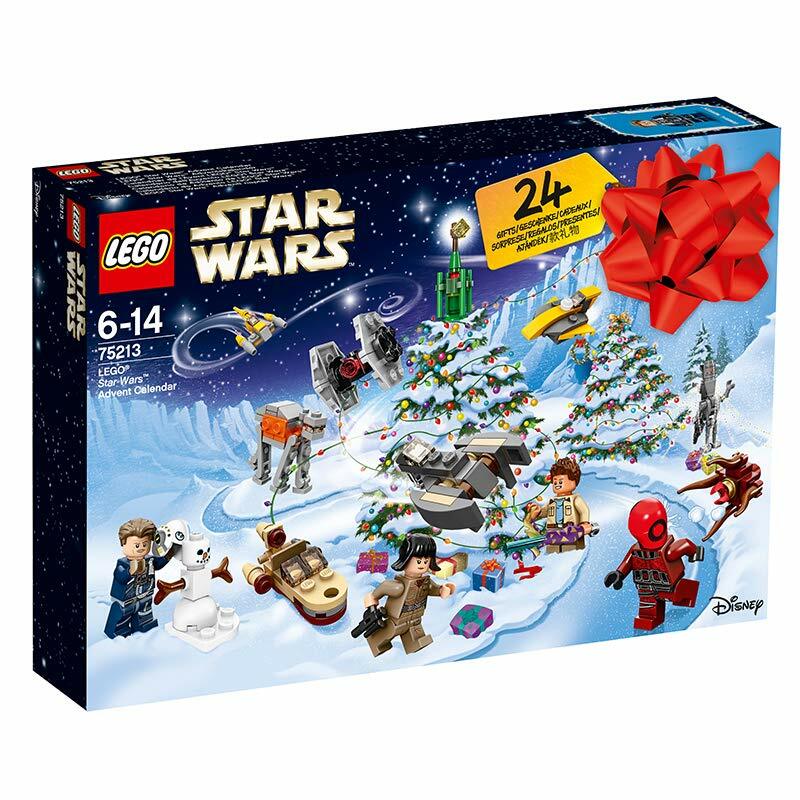 Have fun every day with this festive LEGO Star Wars Advent Calendar! Open up a door each December day to reveal a fun Star Wars gift, including characters, vehicles, starships and more. Unfold the playmat and battle with your collection on Hoth, Tatooine, Naboo and in space. 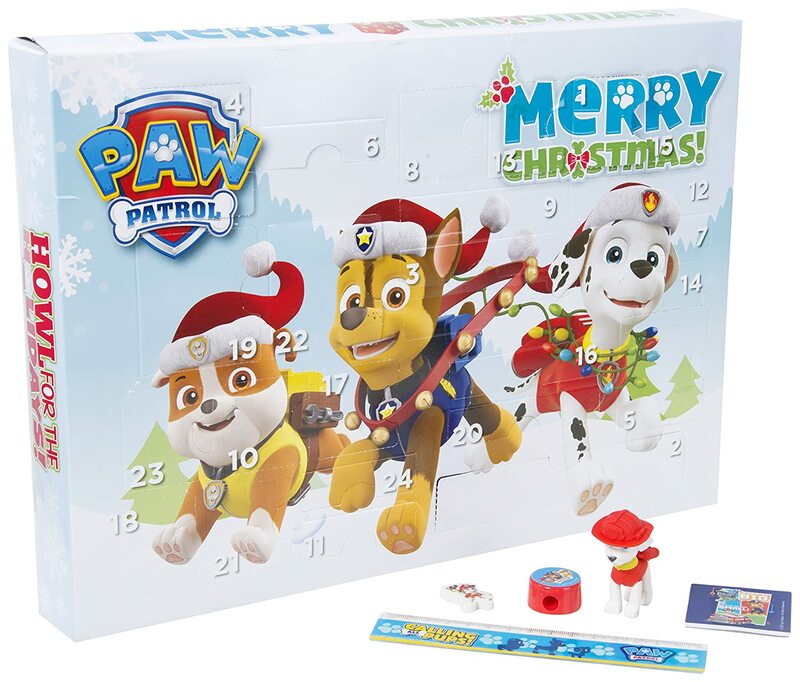 With this much fun, it'll be the holidays before you know it! After three weeks of opening this new LEGO Star Wars 2016 item, I felt proud of making these models and I like it. If not, perhaps, my new photograph shown down below can interest you? 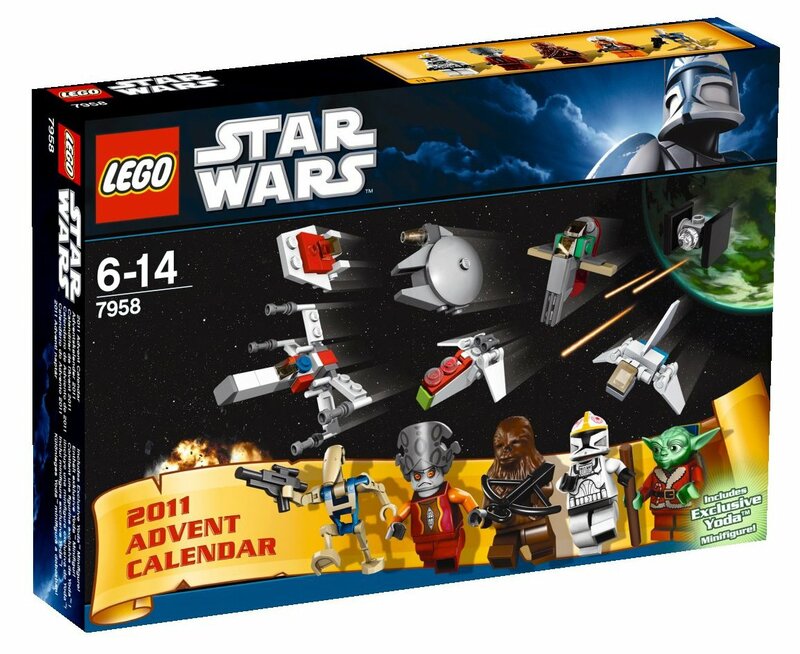 I bought this for my son as he really enjoyed the Star Wars Lego Advent Calendar he had last year. He enjoyed making the little lego models and putting the people together every day, but I felt it lacked the fun and originality of the previous year. Additionally, the fact that these are so expensive really made me feel that whilst it was worth buying as a one-off, I wouldn't bother getting one every year. 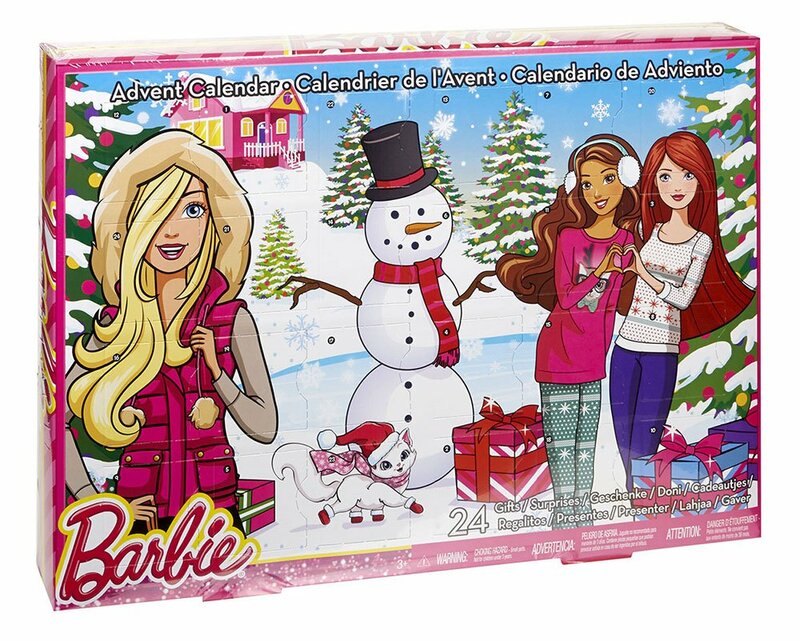 It's the first time that we've had a lego advent calendar and I wasn't overly impressed. Although it was worth the money, some of the vehicles and objects on some days were a bit abstract and my son had no desire to build them. silver C3PO and 'snowbacca' were about the only things that were new or different to what he already had. 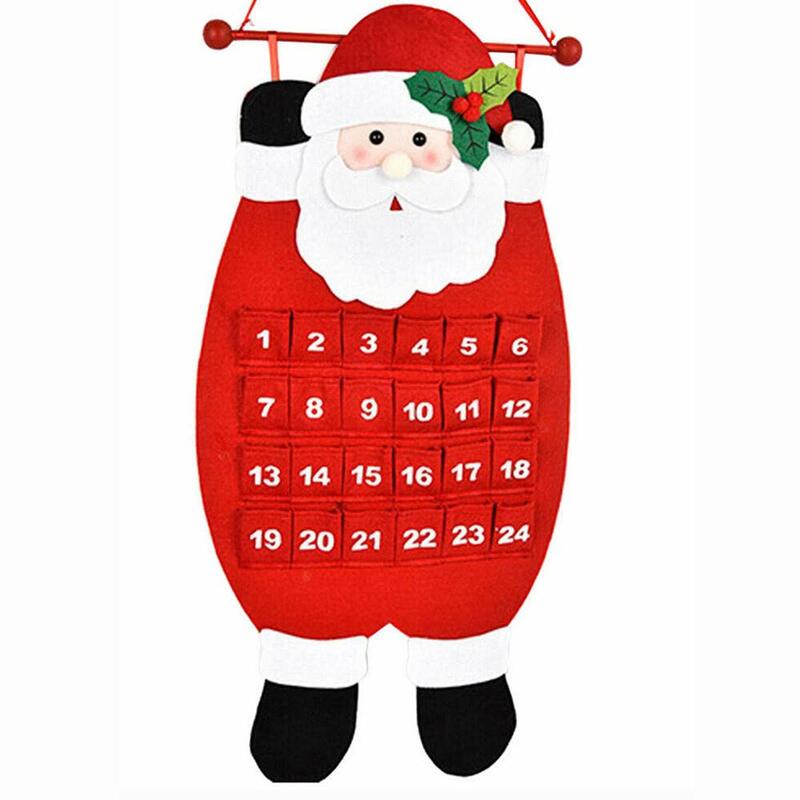 I think next year I would prefer to make my own custom advent calendar with bits that I know my son would like. 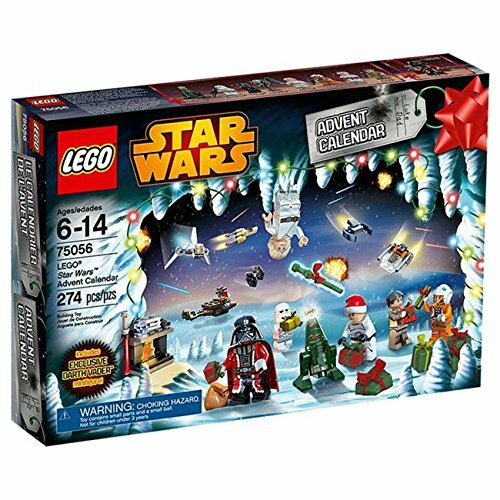 I buy the Star Wars lego advent calendar each Christmas for my son, it's become bit of a tradition. At u00a325 they are overpriced for what you actually get but if you do as I do and buy the set well before Christmas or when on sale you can pick the set up for u00a320 which is a bit more of a sensible price. Bought this for my 6 year old son. He loves star wars so this was always likely to be a hit. Every day he gets a new star wars toy. Broadly speaking, each one is either a minifig or small vehicle and so far it's about 50/50. The only downside is that he likes it so much I'll probably have to buy him another one next year! My son loved this & you get a lot of lego items for the money when you add them all up. A good range of mini figures too. Will try & buy another one next year if they bring out a different one for 2017! Great Calendar. 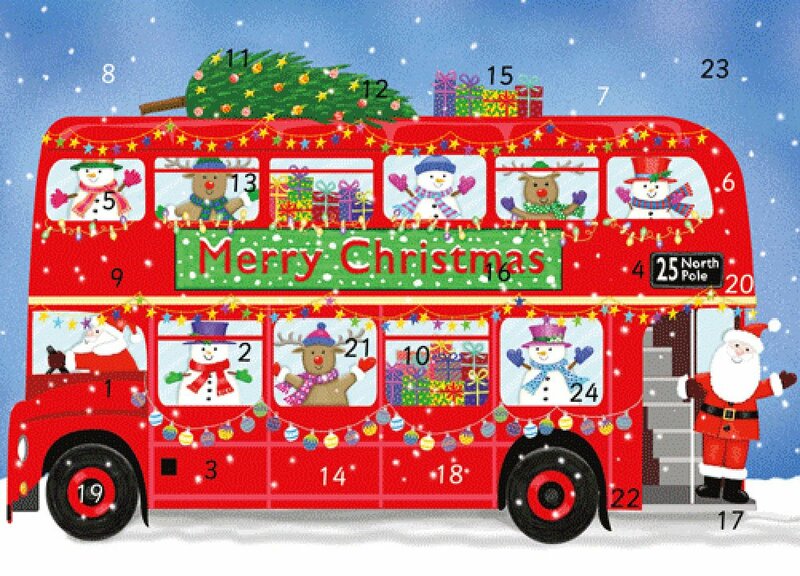 Have been buying these advent calendars for a number of years and they have become a tradition in the family. 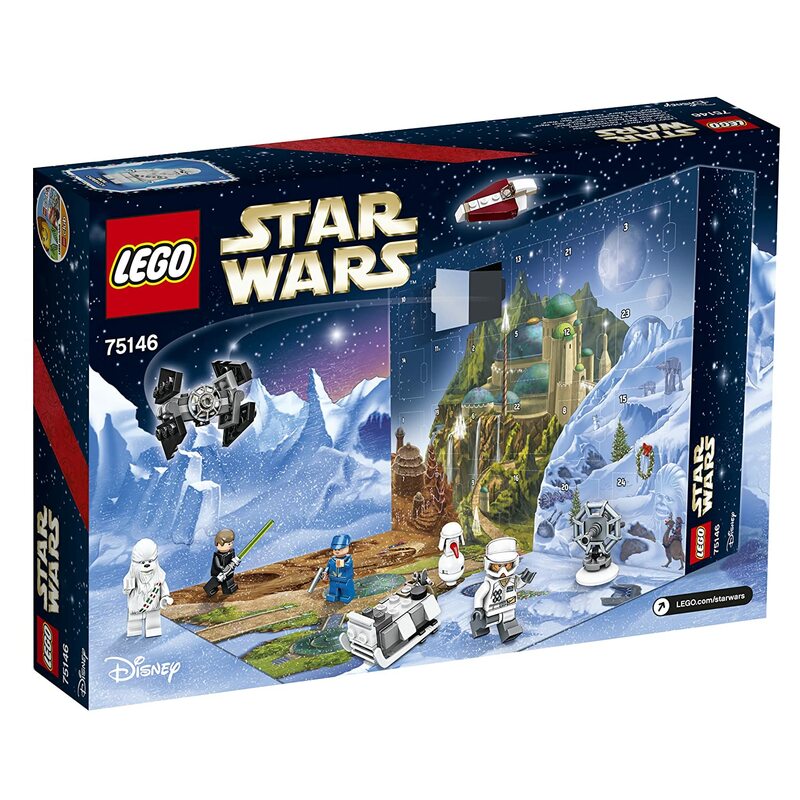 The Star Wars version is more expensive than the Lego City probably as it is a Disney production.